Buffalo Ny custom newborn session. I am always so moved at watching friends evolve into parents. Watching these beautiful families grow and I am so honored to be the one to freeze this moment in time for them. Please contact me today to book your complementary consultation! Visit my Facebook page for more cute babies! 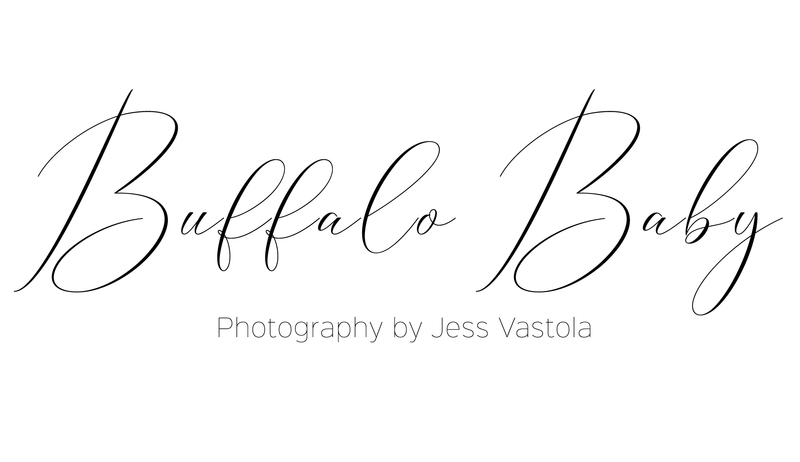 A Buffalo NY Family session with Buffalo Baby Photography. I couldn’t be more honored photographing this beautiful growing family for a second time. I love providing clients the beauty of their family the way I see it. Memories for years and years to come. Let time stand still for a moment and capture your family being themselves. Let them be little because they will only be this little for a little while. This family and their property couldn’t be anymore perfect! Please visit my pricing page and contact me to set up your complimentary consult today! Visit my Facebook page for more beautiful families! Please contact me to book your pre-consultation! Contact me to book your pre-consultation!